Making the nation fit, one book at a time. We kick start our Tour de France photo of the day with a photo taken from Tour de France 100 by Richard Moore. It is a picture of Mark Cavendish as he wins one of his six stages in 2009, this one his third, at the end of the tenth stage to Issoudun. By 2012, with 23 stage wins in six, starts, he was acclaimed by L’Equipe as the greatest sprinter the sport had ever seen. 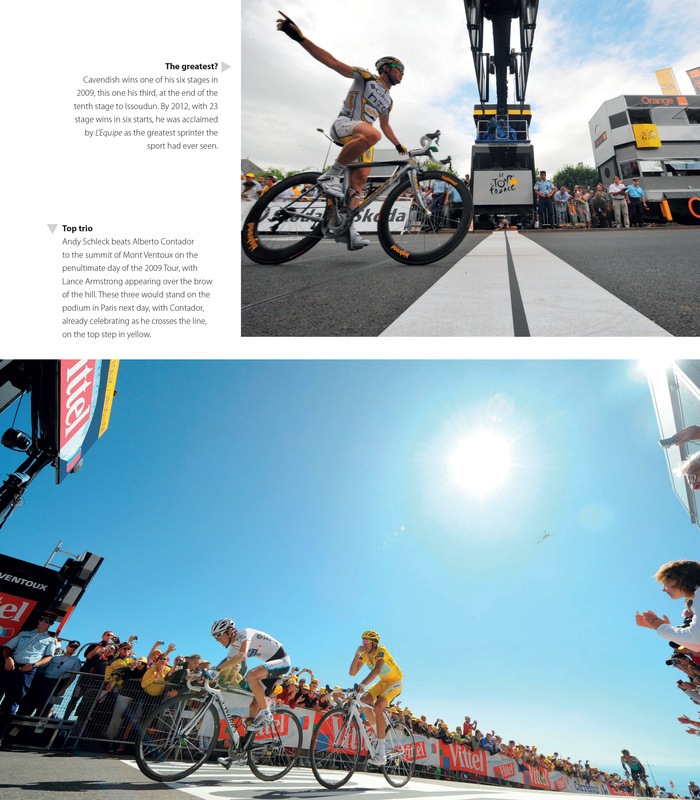 These photos can be found on page 212 of Tour de France 100. This entry was posted in Cycling, Rouleur and tagged road racing, Tour de France, Tour de France 2013. Bookmark the permalink. Arthritis: Where Do I Start?